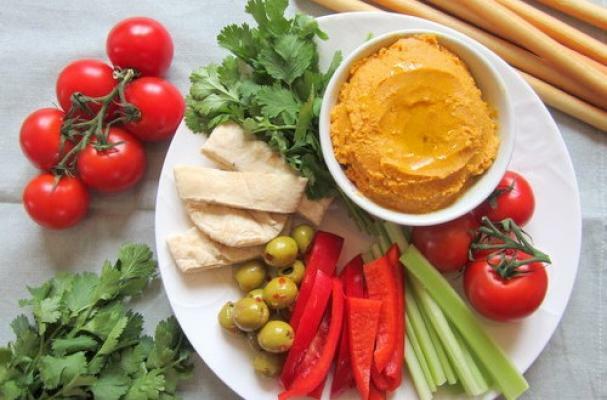 Hummus is a versatile dish that can be transformed into a million flavors just with the addition of a few ingredients. Butternut squash hummus from Recipes from a Pantry is a fall inspired version, laced with lemon, cumin and paprika. This is a delicious (and healthy) appetizer to be served with an array of vegetables and pita chips. For recipe instructions, click here.